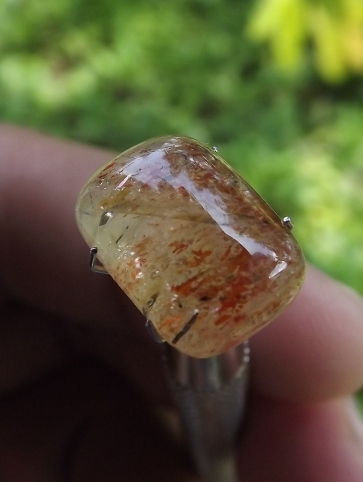 This is a beautiful natural Lepidocrocite crystal. 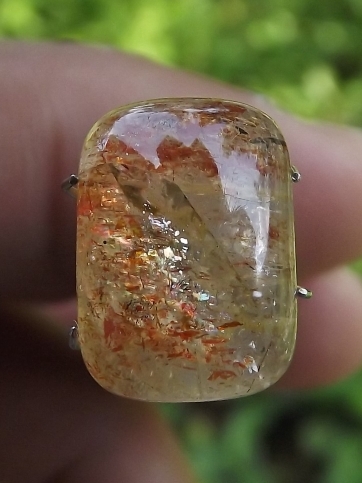 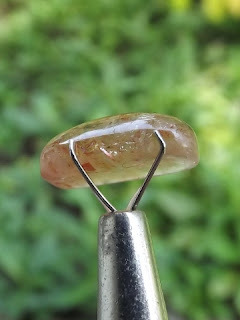 This gems has good brilliant appearance with a glittering orange color. 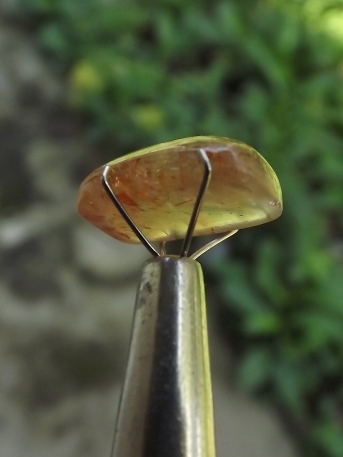 The dimension of the gems is 14mm x 10mm x 5,1mm. 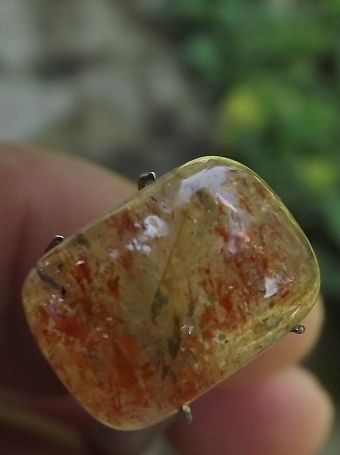 A nice natural lepidocrocite for your gems collections! Natural Lepidocrosite! 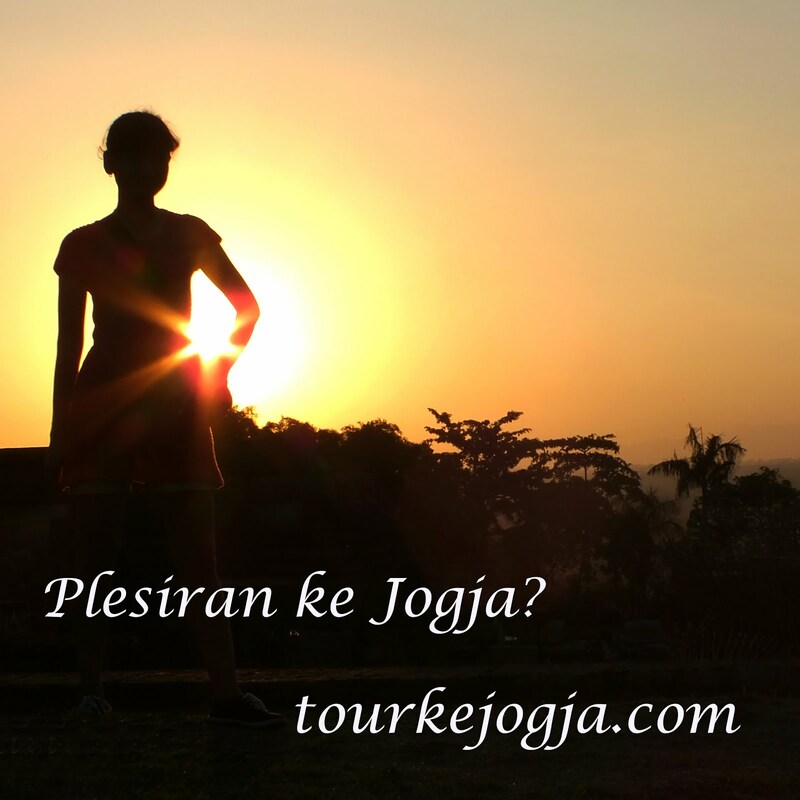 kalo tdk salah itu lepidocrocite om, bukan sunstone..